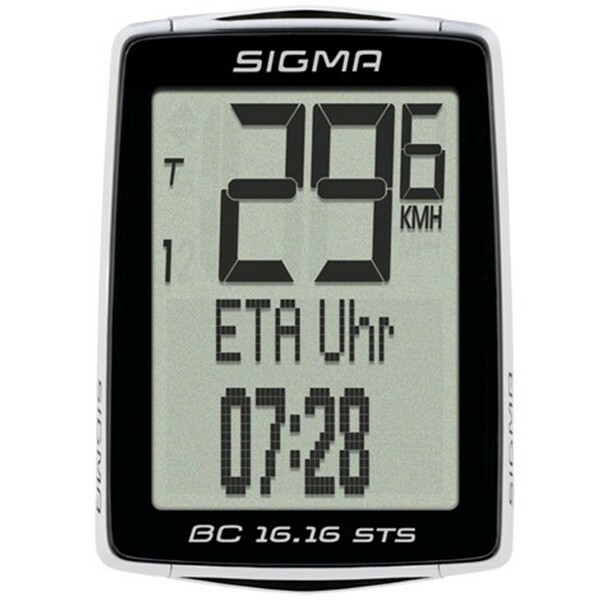 The BC 16.16 STS provides crucial information for avid cyclists and commuters! The new ETA (estimated time of arrival) function continuously calculates how much time and distance remains until you reach your destination. Plus every kilometre/mile ridden is converted into fuel savings.